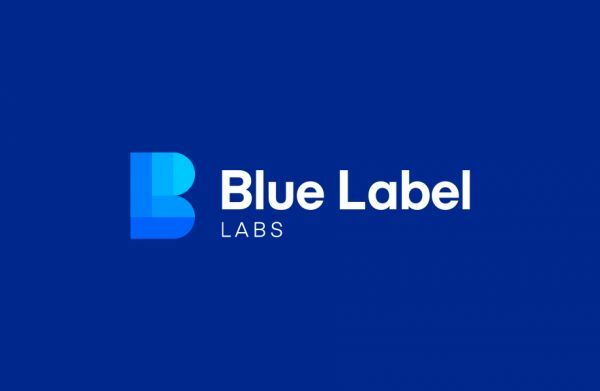 Blue Label Labs - We help entrepreneurs and businesses build digital products that solve everyday problems through a creative and conscientious use of technology. We help entrepreneurs and businesses build digital products that solve everyday problems through a creative and conscientious use of technology. We’re a 64-person mobile, tablet, watch, TV, AR/VR, IoT and web design, development and marketing agency based in New York City, Seattle and San Francisco. Over the last 7 years, we have partnered with enterprises, entrepreneurs and digital/full-service agencies to build over 250 products across a multitude of devices. We can help with everything from initial app design and development through app marketing/PR and post-launch maintenance.